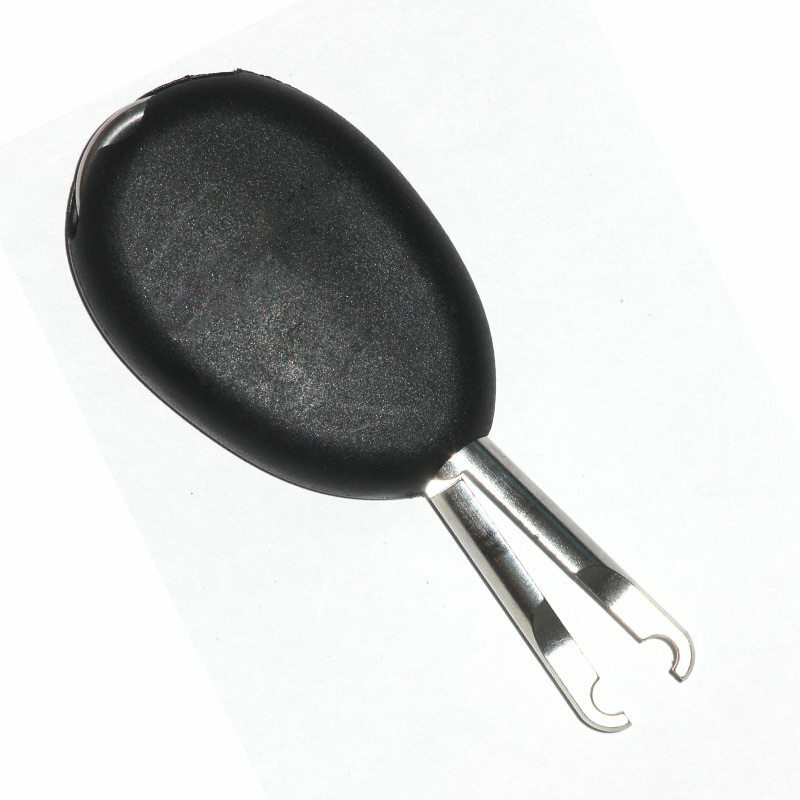 Paddle board lock for sup and surfboards – SUP, Windsurfing UK. 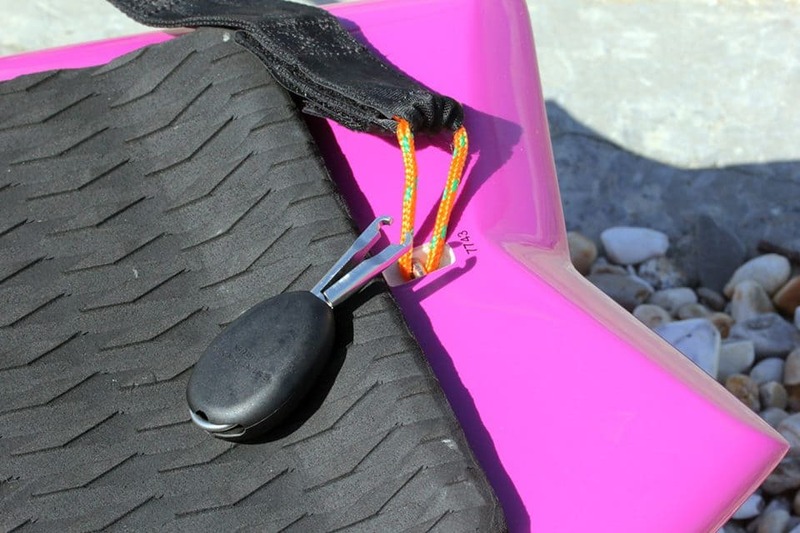 The ultimate paddle board lock is your best chance of keeping hold of your kit. There are loads of lock types on the market, but most of them are restricted in what they can do and how many boards you can lock up togeher. 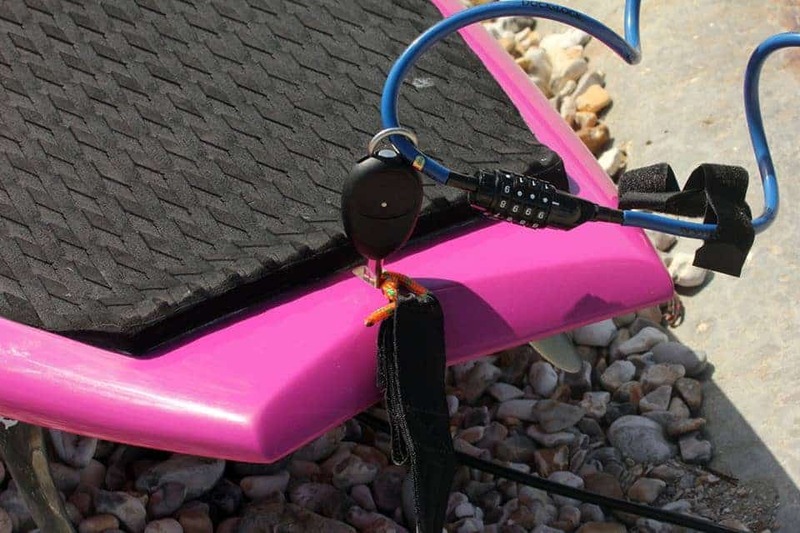 The docklocks paddle board lock is quite unique in that it works on surfboards, sups and windsurf boards both on the car and away from it. 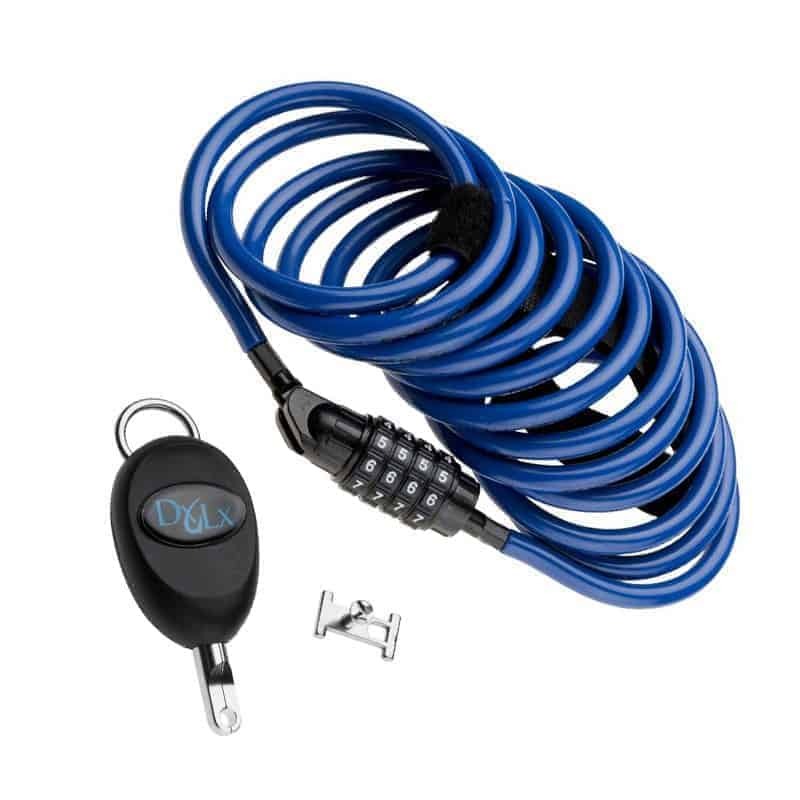 Any surf board lock cannot be considered a 100% theft proof system, it is merely a deterrent. But you can be sure if the little toe rag spots your board outside the pub and sees it hooked up with a lock then they are far less likely to try and quickly whip it away. You’ll feel happier staying in that B&B or even on the campsite when you leave your boards all locked together next to the van or tent. 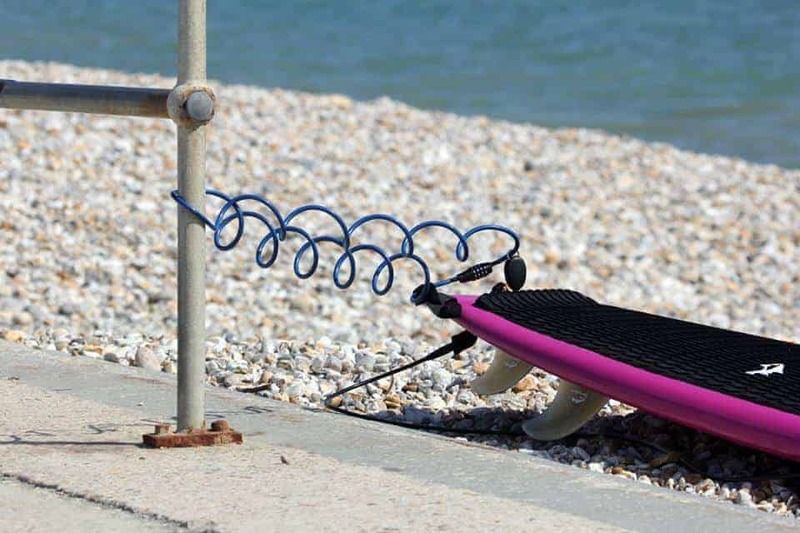 Or even as per our picture, locking the board up when you’re at the beach if you need to nip to the local shop or toilet. Note: For questions relating to insurance and your paddle board lock you must talk to a specialist sports insurance company or your household insurers. We are not liable or responsible in any way for the saftey of your equipment when using this product.